These are good times for sales. Businesses are making a ‘kill’ from the demand that comes with the holiday. It seems as though consumers have been waiting for this period all year long as they troupe in numbers into stores. From one item to another, they strike out items on their bucket list until it’s exhausted. In the midst of the beautiful chaos of holiday sales, businesses make some holiday marketing blunders that ruin their marketing efforts. Knowing the red flags is always a good strategy to stay on the right track. Due to their high popularity, sales events such as Black Friday, Cyber Monday, Thanksgiving and Christmas are on every marketer’s to-do list. Raking billions in sales revenue worldwide, they deserve all the attention they get. However, there’s more to sales beyond these circles. There are other less popular sales events such as Free Shipping Day, Business Sunday and Giving Tuesday. The dynamics of sales differ for businesses. While some record high sales in the bigger sales events, others are in their best form in the smaller ones. Opportunities abound in all areas. Don’t channel all your resources to the big ones and neglect the small ones. Prepare to harness every opportunity the sales calendar has to offer. One major holiday marketing blunder is undermining the competition. Basking in the euphoria of high sales, businesses may be oblivious of market competition this season. They fail to realize that sales could be much better if they did the needful. It’s a season of abundant options for consumers. There are unlimited products to choose from in their shopping spree. If one marketer doesn’t do their bidding, they hop onto the next available train. Pay attention to the competition. Find out what they are up to. In some ways, their sales have an effect on yours. Carry out research to know what they are selling and how much they are selling. There might be top selling products you aren’t aware of, thereby missing out on sales opportunities. Take a cue from the competition to make more sales from those items. Everything is screaming sales. You are determined to make it to the finish line the fastest in the sales sprint. Orders are rolling in and you are fulfilling them. There’s little or no time to check what your customers are saying. Customer engagement is very important in business. Listening to what your customers are saying and responding accordingly enhances business operations. Your customers may need clarity about certain products before making a purchase. Despite the holiday rush, they may want to be sure that they are making the right decision. Series of inquiries may be put across to you on your platforms. A simple response may be all a customer needs to proceed with an order. If you aren’t available to respond to them, you lose out on sales opportunity. As you go about fulfilling orders, don’t leave your various communication platforms unattended to. Set your accounts to receive notifications when an inquiry comes in. Take a moment to read through, and answer accordingly. Now is the time to engage your customers even more. Feed their appetite with exciting offers. Keep the conversation on. There’s no better time for digital PR than now. Consumers are willing to buy, show them how to. It’s amazing how a simple “thank you” to loyal customers at the end of the year can boost your business the following year. Showing appreciation to people for their deeds never goes wrong. Rather, it sets the stage for more positive outcomes. Businesses have lost clients because they didn’t show appreciation to them at the end of the year. Some customers feel slighted when they aren’t acknowledged, and moved on to other places. Cultivating good relationships is integral for business sustenance. Showing appreciation to your customers, especially at this time, reiterate your commitment to sustain their business relationship. There’s the tendency for this to skip your mind as you get busy with sales. Don’t just make a metal note to do it, write it down. Compile a list of your loyal customers, and say “thank you” to them in your own capacity. Getting your sales right this season can make up for any losses incurred in the year. You have waited so long for this time to come, don’t let it go to waste. Put your best forward. Mistakes may be inevitable. 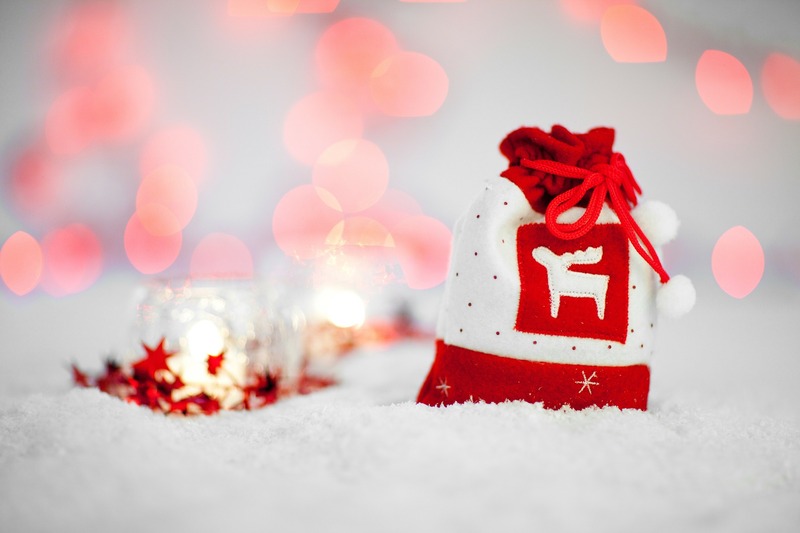 But with caution, these major holiday marketing blunders can be averted.